Doc Pop’s News Drop: Should Plugins Alter Search Results? What are your predictions for our Plugin Madness competition? Doc Pop’s News Drop: WordPress Powers 33% of the Web! 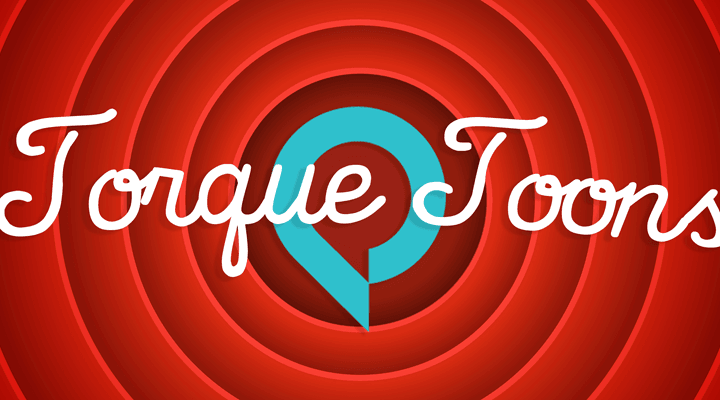 Doc Pop’s News Drop: Are Developers Responsible When a Plugin Breaks a Site? 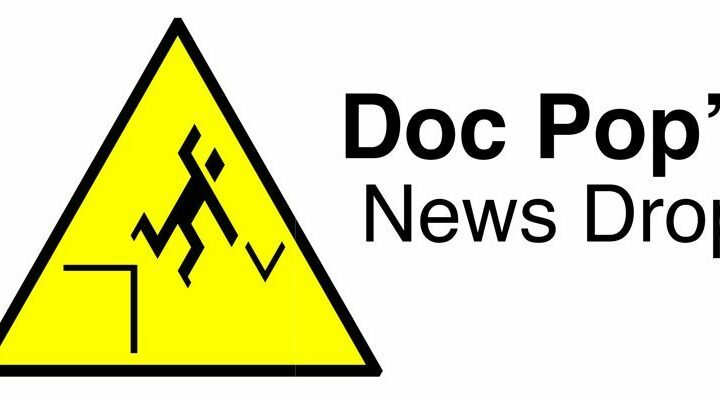 Doc Pop’s News Drop: Google Dives Into WordPress, 4.9.4 Update, and Plugin Madness! 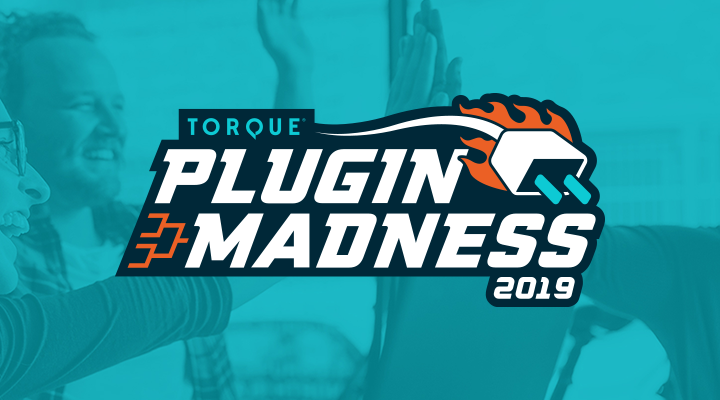 Nominate Your Favorite Plugins for Plugin Madness 2018!